The Iowa City Mural Project is a vision for a more vibrant and colorful community. Please explore this site and see how you can get involved as an artist, a supporter, or a partner. 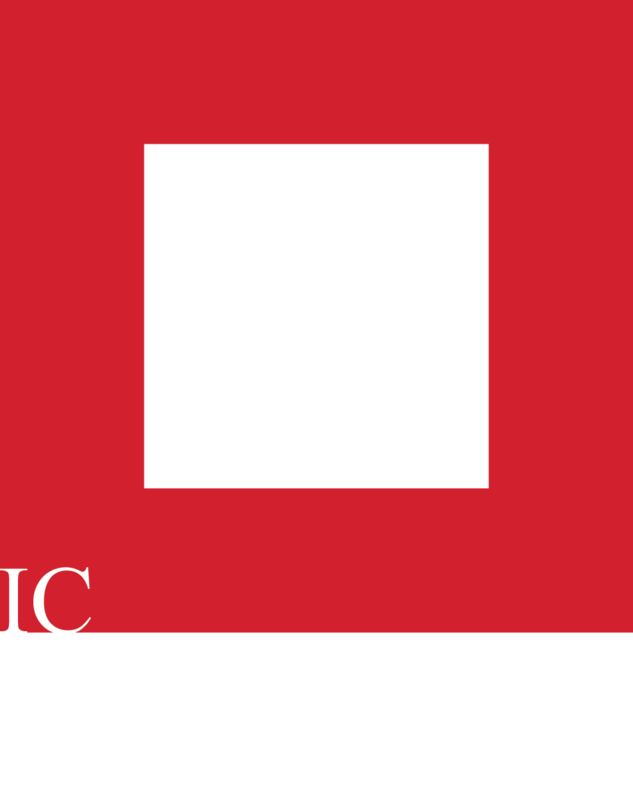 The Iowa city MURAL project is an initiative of the iowa city downtown district, and sponsored by UICCU with support from other private donors.